That move places the ship, built by Lockheed Martin, into active service. The Freedom-variant LCS features new technology and capability to support current and future missions conducted from deep water to the littorals. It is developed to integrate modular weapons, including unmanned and manned vehicles so that to deliver the important warfighting capability to the fleet in mine counter measures, anti-surface and anti-submarine warfare. LCS 11 is designed so that to support surface warfare. 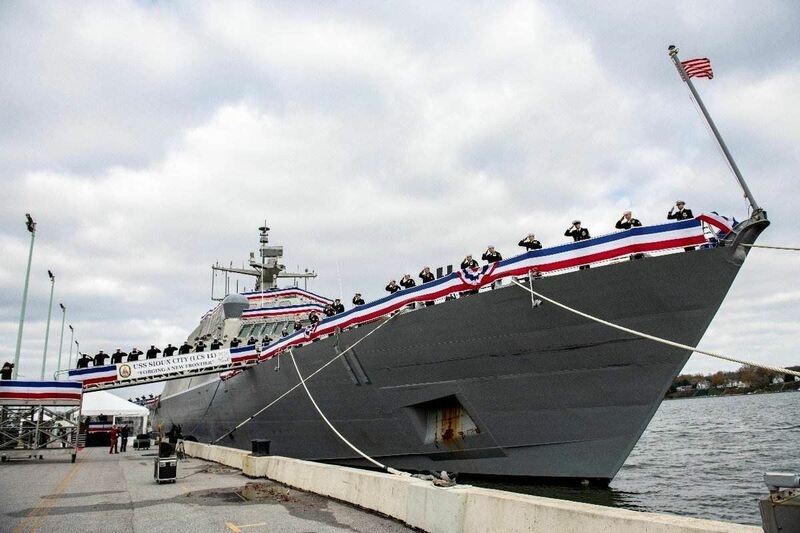 The capability of Littoral Combat Ships has been continuously increased over the years. This year, LCS 5 and 7 completed Longbow Hellfire missile testing, LCS 9 completed RAM testing and LCS 5 and 9 took part in Fleet Weeks around the USA.